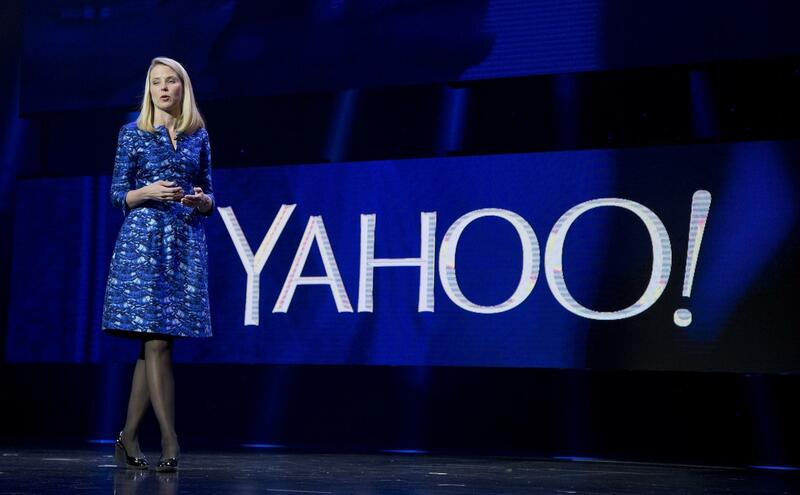 Verizon in July agreed to purchase Yahoo for approximately $4.83 billion in cash. The following month, a well-known hacker that goes by the handle Peace offered up the login credentials of 200 million Yahoo accounts on a dark web marketplace for three Bitcoins (around $1,800 at the time). Yahoo said it was aware of the alleged breach but it wasn’t until late September that the Internet pioneer came forward with details on the matter. As it turned out, it wasn’t just 200,000 accounts that had been stolen but rather, at least 500,000 which could put the entire deal in jeopardy. On Thursday, Verizon general counsel Craig Silliman said during a roundtable in Washington that he thinks they have a reasonable basis to believe that the impact is material and that they’re looking to Yahoo to demonstrate to them the full impact. Silliman added that if Yahoo believes the impact is not material, they’ll need to show it to them. When asked about the matter, a Yahoo spokesperson told Reuters that they are confident in Yahoo’s value and continue to work towards integration with Verizon. Silliman told the publication that Verizon has already gained approval from the Federal Trade Commission and is awaiting word back from the European Commission and the U.S. Securities and Exchange Commission.